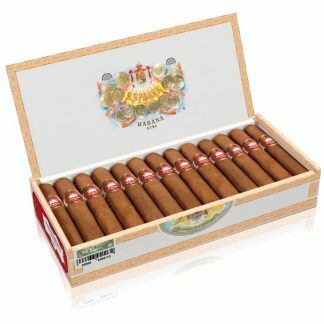 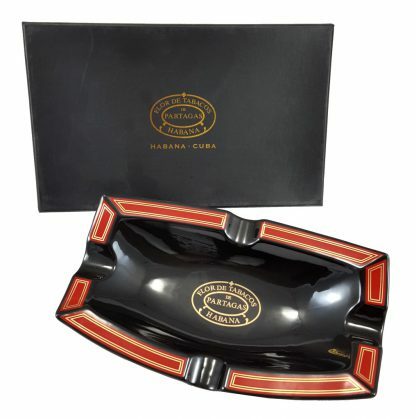 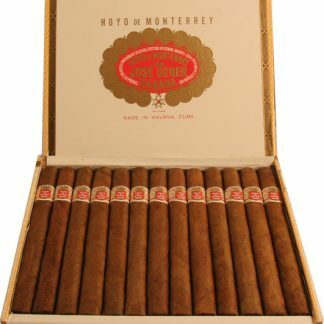 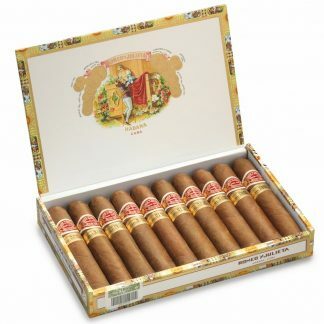 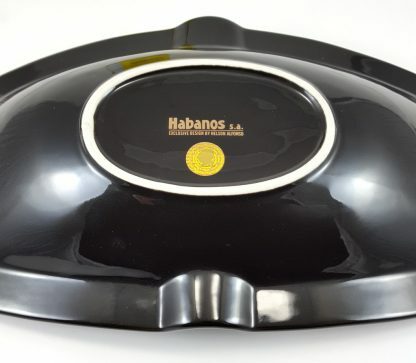 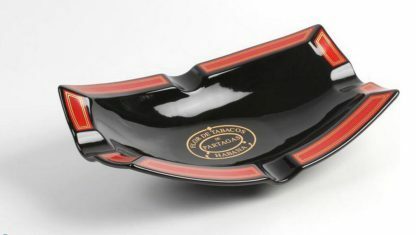 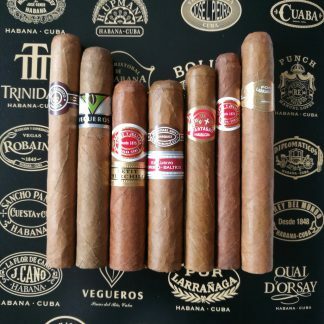 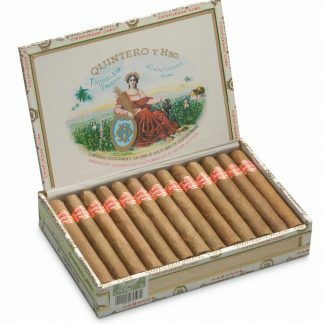 This Habanos S.A. ashtray features an easy to grab lip with the unique Partagas logo. 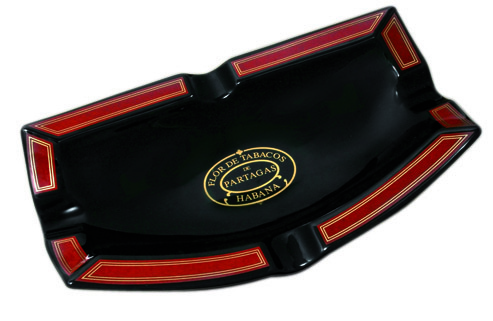 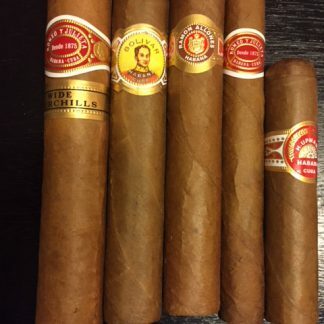 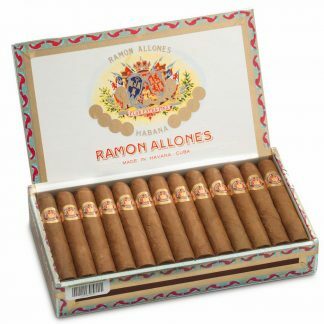 The four large cigar rests can hold your big ring gauge cigars. 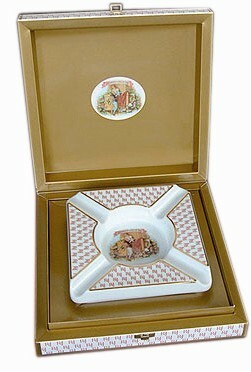 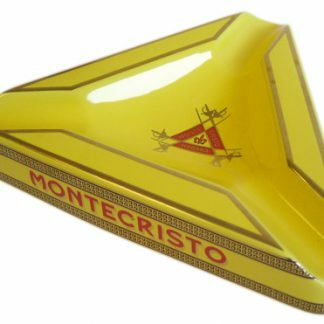 Made in Spain of high quality porcelain makes this collectors edition ashtray truly amazing.